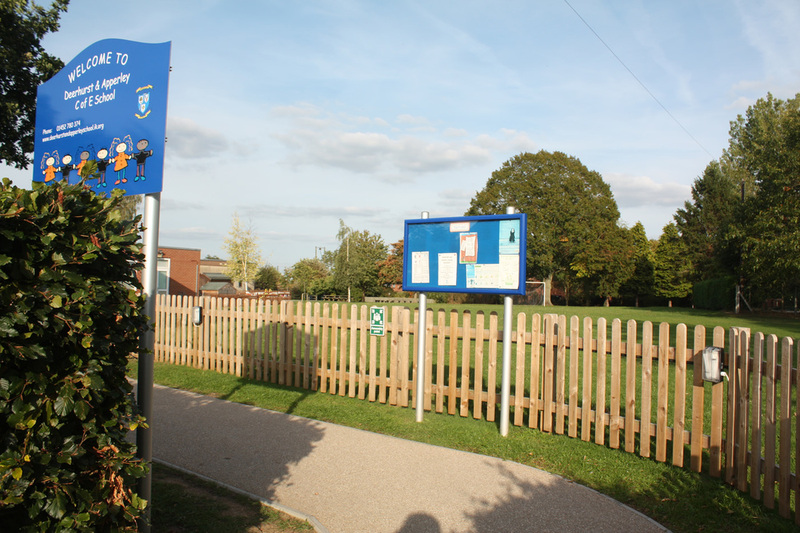 Deerhurst & Apperley C of E Primary School is situated in the heart of the village of Apperley. The school was originally situated in Deerhurst, but moved to its present site in 1966, having outgrown its building in Deerhurst. The school is totally committed to promoting the well-being of the 'whole' child. "We endeavour to reach high standards of learning by providing a broad and balanced creative curriculum." 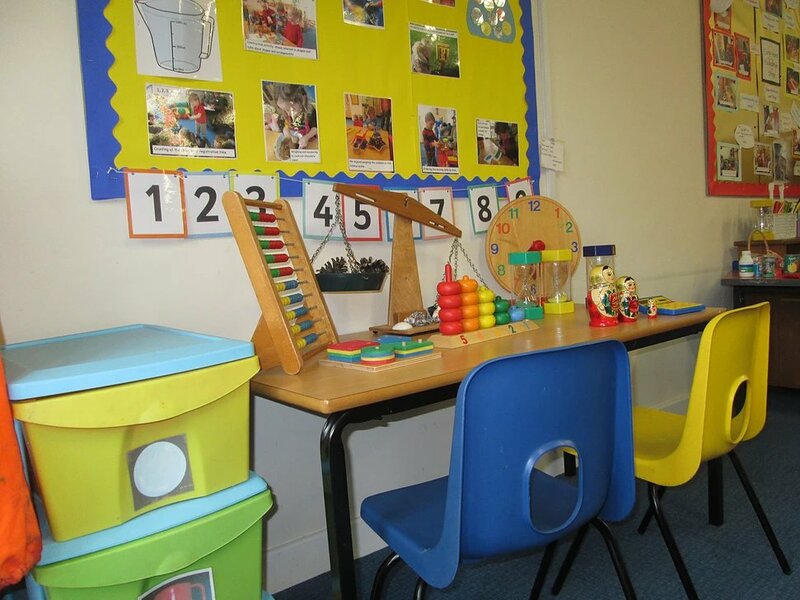 Class numbers are small, enabling children not only to benefit from greater individual support and attention, but also to be able to realise their potential. 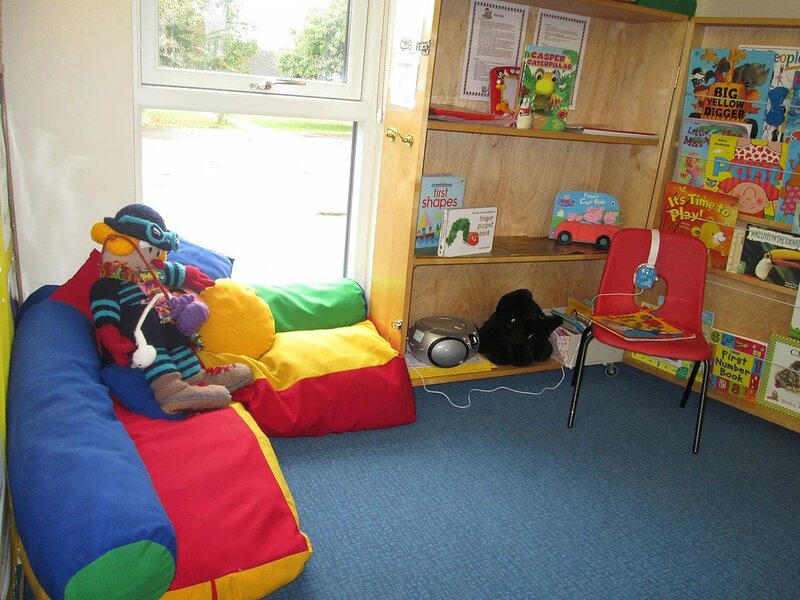 The school provides a place where staff and pupils can work together in a secure and caring learning environment. 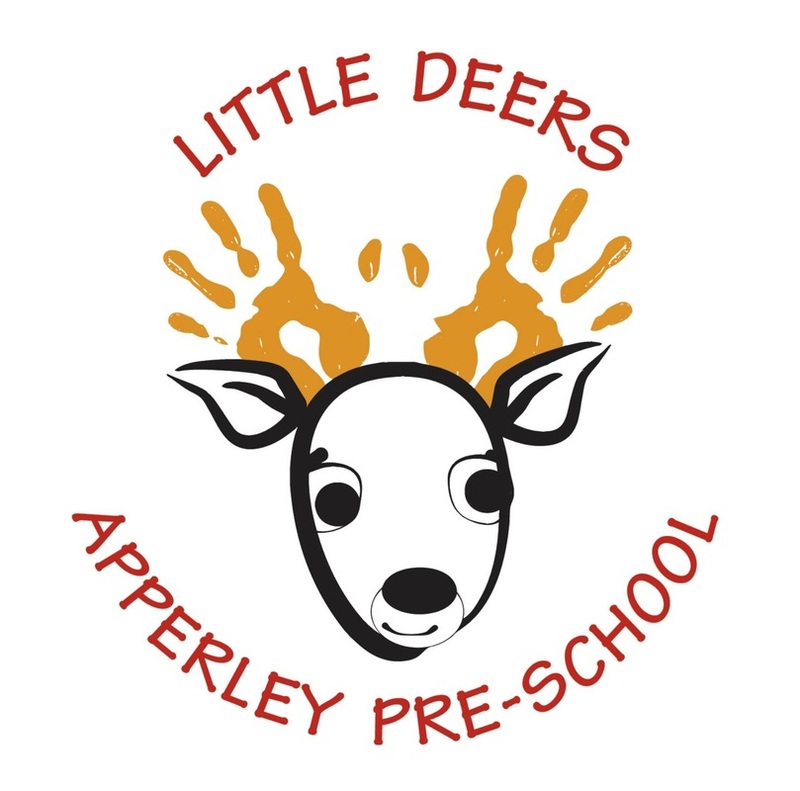 Little Deers Apperley Pre-School Hall is located in its own purpose-built building on the same site as Deerhurst & Apperley C of E Primary School.